Cruises are different from other kinds of travel. While there is a focus on exploring and relaxation, you’re seeing different places nearly every day. To get the most out of your cruise, we recommend doing your homework. Here are our first time cruise tips and tricks. Even if you are not a first time cruiser, you’ll probably learn something here, too. 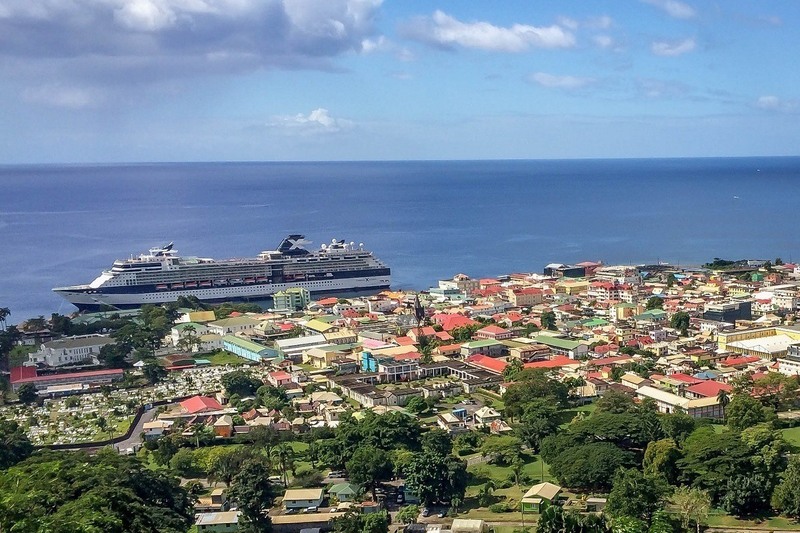 Not all cruises are alike, so do your homework. We focus first on selecting ports and the overall itinerary. There are usually a couple of cruise companies that will visit those ports (a cruise comparison site makes this easy). Each cruise line has a different atmosphere, so pick one that matches your travel style. We don’t spend a lot of time in our room, so we’re perfectly happy with an inside cabin. If you are prone to motion sickness (like Laura), you should consider a stateroom on a lower deck in the middle of the ship. 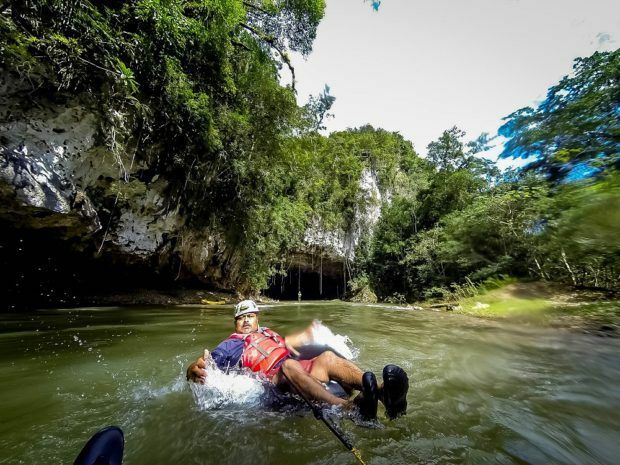 Active or Relaxing? 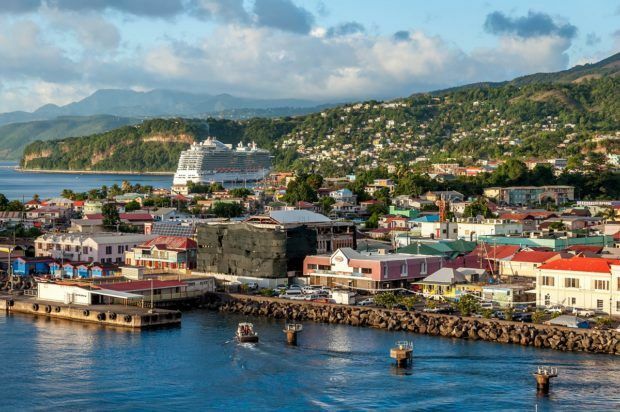 Plan the cruise you want. Sure you can rely on ship-organized shore excursions, but it is much more rewarding and more cost-efficient to explore independently. The ship’s official shore excursion offerings can give you ideas to research. You should research each port and what there is to do. One of our top first time cruise tips and tricks is to independently arrange your own shore activities. You’ll get more time doing the activity and at a significantly cheaper price. Each port is different, so spend some time researching the logistical information. Some ports are walkable, while others require transportation (a rental car, taxi, etc.) to get into the city center. In nearly every port, you can find a taxi (or more likely a shared service) for a price. Cruising generally involves foreign ports, so make sure your passports and visas (if necessary) are up to date. But don’t overlook cruise paperwork. Those pesky self-printed luggage tags will save you hassle once you get to the cruise ship terminal. Also, many cruises now require you to check-in online and print out documentation. Review the information from your cruise company carefully. A key first time cruise tip is to have all your paperwork in order before you get to the cruise ship terminal. Nobody plans to get sick on a cruise, but sometimes things happen. It’s a really good plan to have travel insurance. My parents were on a cruise a few years ago and got sick. 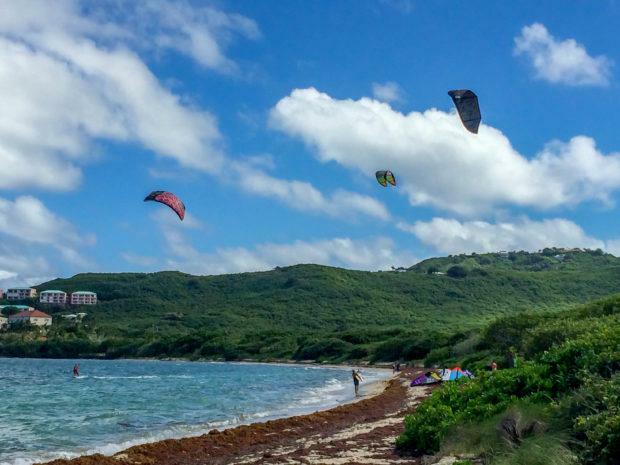 They didn’t have travel insurance and needed to pay out-of-pocket for medical coverage. Their ailments were minor, but if anything serious happens, you’ll be glad you have it. 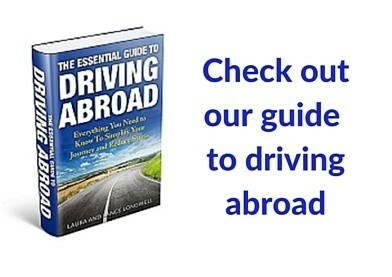 We have an annual travel policy with Allianz Global Assistance . Electrical outlets in public places (if you can find any) are likely to be the European two-pin kind. This is because most cruise ships are built in Europe. In your room, you’ll likely have a North American plug along with a European plug (many boats spend at least part of the year in Europe). On cruises, electrical outlets are going to be at a premium. You’ll probably only have one or maybe two outlets in your room, so if you’re running lots of devices, that can be a little bit of a challenge. Consider bringing a European two-pin adapter and also a small power strip or extension device (such as this one) to extend your number of outlets. Now, cruises don’t like electrical devices, so you need to be discrete. Many cruise lines will allow you to bring your own alcohol on board—usually two bottles of wine per stateroom—but may charge a corkage fee in the dining room. The fee is typically about $25, depending on the cruise line. Bringing your own wine makes sense if you want to bring a really nice bottle of wine, or if you want to save money. For instance, a cheap bottle of wine – (less than $10) plus the corkage fee will be cheaper than the cheapest bottle of wine on the dining room menu. Some cruise lines don’t charge a corkage at all. If so, you’re in luck and can save a ton of money on your wine bill. Note that we’ve never encountered a cruise line that allows you to bring on spirits or fortified wine, like port. Most first time cruise travelers tend to significantly over pack for their cruise. If possible, try to pack with a carry-on only. It will let you focus on exactly what you need. 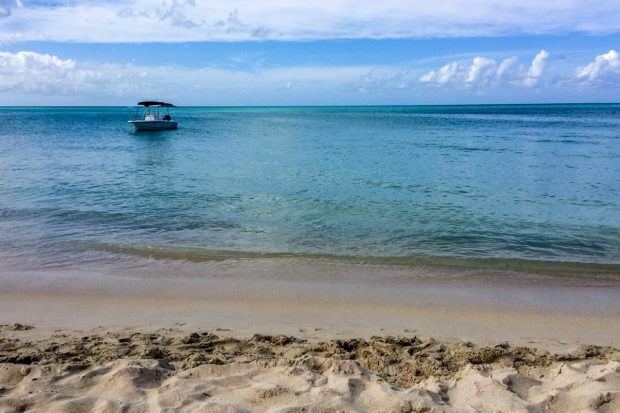 For Caribbean cruises, you’re going to spend most of your time in swimsuits and flip flops, which don’t take up a lot of space. Take less than you think you’ll need. Most cruises will require you wear nicer clothes in the main dining room. Some cruises have formal nights, which require even more formal dress attire. Research your cruise documentation and, it will tell you how many formal nights you’ll have on your cruise. You have two options: if you’re traveling with a carry-on, you can take your own luggage on-board. You can roll right on, drop the bag in your room and have access to everything you might need. If you have bigger bags, you’ll need to leave your bags with the porters at the port. Note that the porters are employees of the port, NOT the cruise line and they tend to operate on their own schedule. This means you may not have access to your checked luggage for several hours. Put anything of value and anything you might need right away (a swimsuit, sunscreen, etc.) in your hand luggage or a small bag to take with you. Look for behind the scenes tours, which are available with some cruise lines. The good news is that the boats are generally the same. 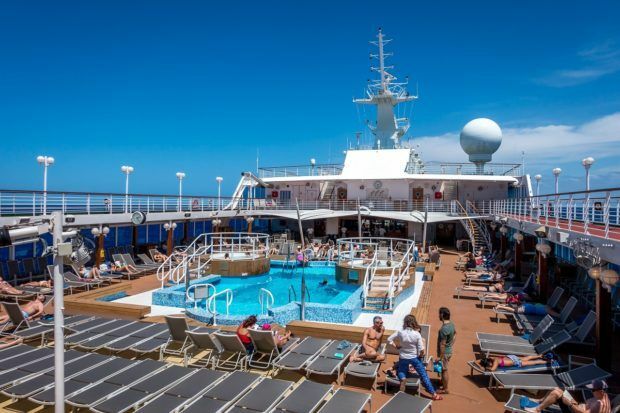 Across the cruise companies, there’s a common layout: A pool on the top deck in the center next to the buffet style restaurant (usually called the Lido) with a pool bar; the multi-level theater is in the front of the ship on the main decks; the main decks (usually decks 4-6) have an open lobby/atrium with several bars around the atrium; the guest services desk is on the lower floor of the open atrium; the primary dining room will be at the very rear of the ship on the main decks; the infirmary or medical facility will be on the lowest level of the boat; etc. Some cruises will have a rock climbing wall, a cooking class, etc., but generally they are all the same floorplan/layout. One of our top cruise tips is to spend about 30 minutes walking around to familiarize yourself with the overall layout once you get onboard. 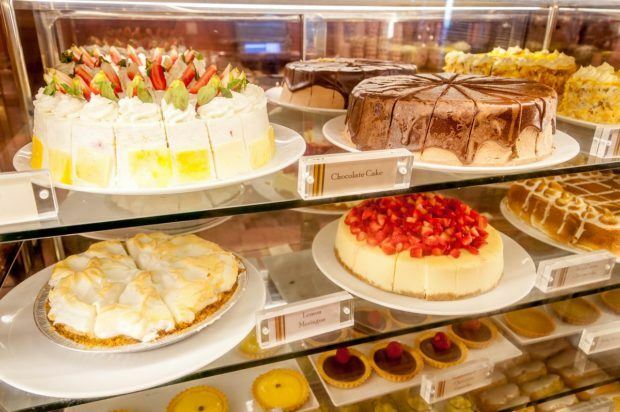 You’ll probably be hungry. We recommend avoiding the buffet or Lido on the first day. 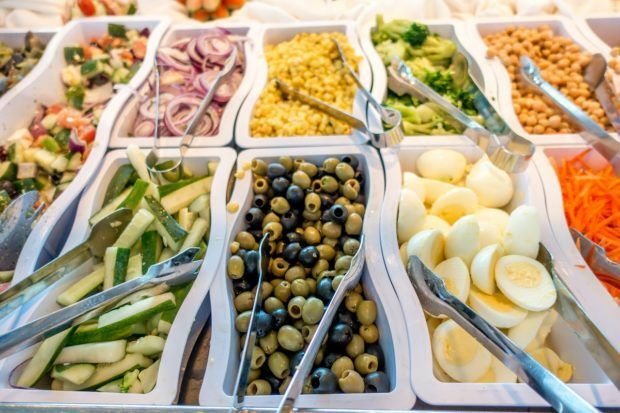 This is a good strategy for avoiding stomach viruses at the beginning of a trip and has the benefit of helping you avoiding the crowds because the buffet is always mobbed with people on the first day. Instead, heed this top cruise tip and head to the main dining room where you’ll get better food, better service, and less hassle. 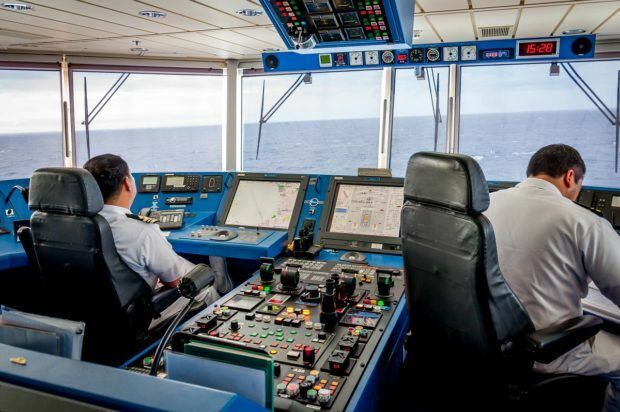 Under international maritime law, all cruises are required to conduct a safety drill. In the U.S. and for Caribbean cruises, the U.S. Coast Guard conducts this drill. It’s required. They will do a rollcall. It will take about 40 minutes. It’s boring, but it’s important. No, we’re not talking about drinking. We’re talking about hand sanitizers. 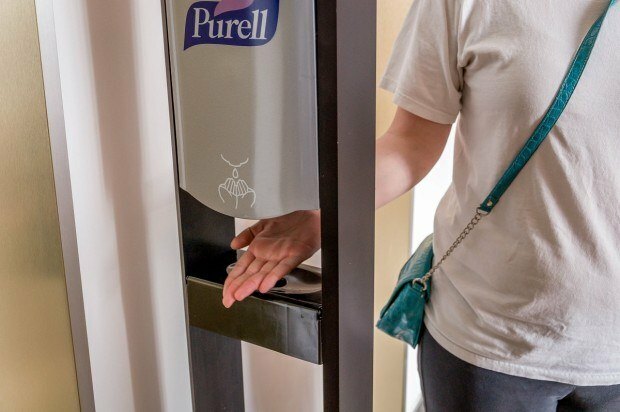 For the first 24-48 hours, hit the hand sanitizer stations frequently. You won’t be able to miss them – they are everywhere on the ship. Each evening, you’ll get a detailed schedule for the following day and a briefing on each port. The port briefing is usually nothing more than a list of stores that have a financial relationship with the cruise company, but it does contain a map, which is very useful. Novice cruisers tend to over-program their trip trying to make the bellyflop competition and bingo and the sailaway cocktail hour and karaoke and the midnight buffet and the list goes on. 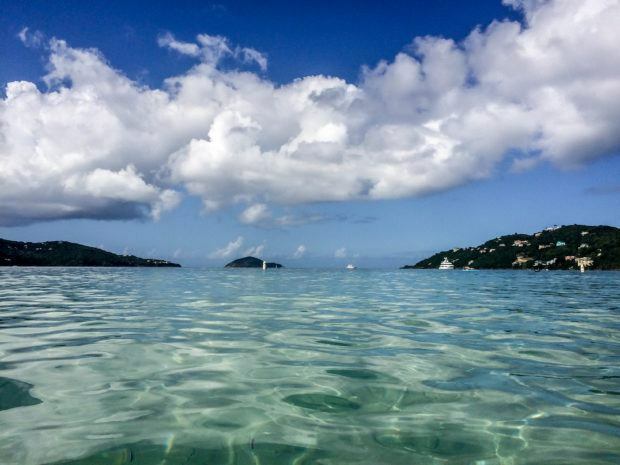 One of our key first time cruise tips is to relax and do just what you want (this applies to solo cruisers too!). You’ll never be able to do everything on the boat, so don’t try. Do what you want when you want. It’s your vacation! 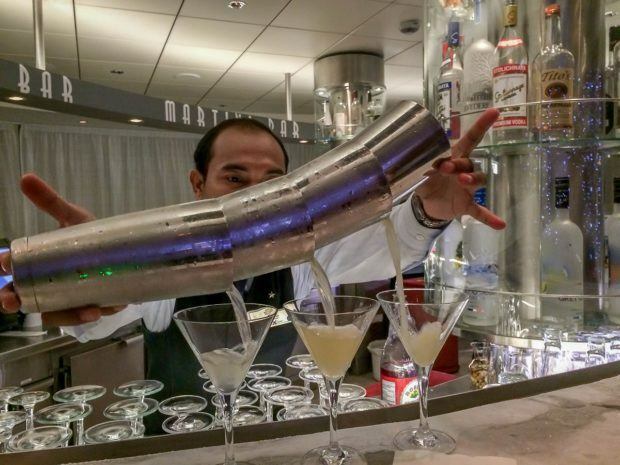 Cruise ships are essentially floating bars. There’s a tendency to get drinks each time the bartender or pool waiter comes by. Those drink costs add up…a lot. Many first time cruise travelers get caught off-guard by the bill they rack up. The cruise companies are wise to this and offer beverage packages. You pay a fixed price for sodas or beer or wine or mixed cocktails and you know your costs for the trip. We’ve often found that the alcohol packages aren’t a great value for the simple fact that you’re often not on the boat during the day because you’re in port. Think carefully about your drinking habits and whether this is a value to you. 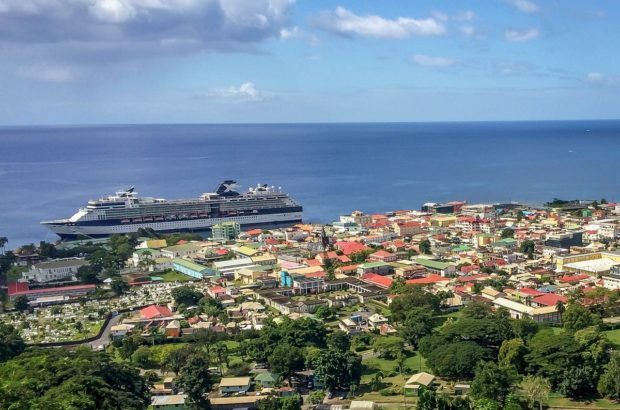 If you want to buy alcohol on one of your port stops and take it on board, the cruise ship will likely confiscate it and hold it until the end of the trip. From experience, this is likely a disorganized system and you can bring the bottle back to your room about 50% of the time. Each cruise line handles this differently, so research carefully and then closely observe how strict that policy is actually enforced. Crew members are a tremendous resource. They’ve been the ports dozens of times, know all the best spots when you get ashore, know the boat intimately, and have great travel insights. Pick their brains for ideas. We have also found that individual crew members have a great deal of latitude in determining whether you will be charged. We’re not suggesting bribing them, however, making friends and being kind can get you free soda, free specialty coffee, and even a miscount in the number of drinks ordered in your favor. The crew members are actually awesome and socializing with them will be one of the highlights of your trip. On the final morning, the Lido buffet is likely to be mobbed and chaotic, and room service won’t be available. 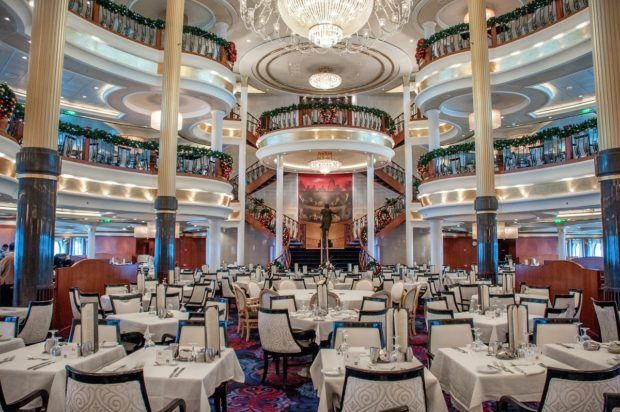 Our tip for first time cruisers is to go to the main dining room. You’ll get a high-quality breakfast without the madness. On the final morning, head to the dining room for breakfast. 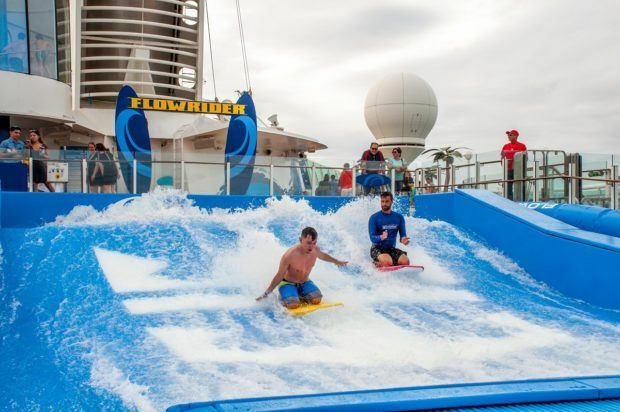 The cruise company will provide you with detailed, fool-proof instructions on how to do this. All cruises employ a group system based on the time of departure/flight information you provided when you checked in. Just go with the flow and follow the instructions, and you’ll be fine. 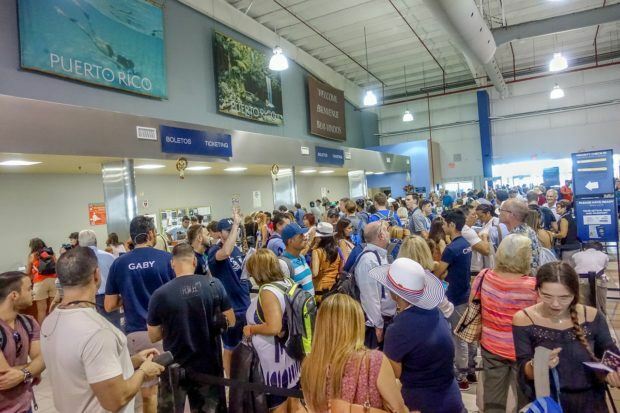 If you notice that the cruise has not allowed enough time to get off the boat and make your flight, speak to someone at the guest services desk. What are your top cruise tips? 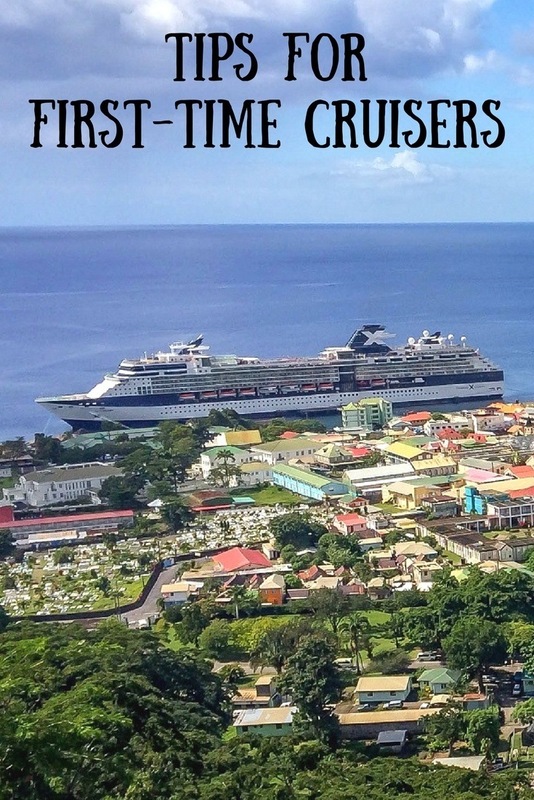 What would you tell other first time cruise travelers? Leave a comment below and share your experiences. What do you think about 18 Cruise Tips for a Better Voyage? Thanks Lance, this is a really helpful guide for us, about to embark on our first cruise ..ever. I will be coming back to this to check it often. Great tips. We will be leaving soon on our first cruise. This will definitely help. So glad to hear it, Kim. Have a great time! Thank you for sharing. I went on my1st Cruise just recently Oct, 10-13 I was so excited and happy. Sure enough fri, night when the ship started moving, I had motion sickness only the motion not the nausea all thru my trip. My son bought the bands and the pills, and we never made it to coco cay. I was so sad due to bad weather. We plan to go again soon thanks for the tips. That’s a great tip. Few things are more anxiety-inducing than the idea of not making it back on time. I really appreciate your tip to print off all of your documentation before you leave for your cruise to avoid any hassle. 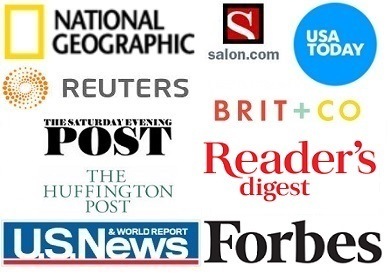 My wife and I have been thinking of going on a cruise this weekend so we can celebrate our anniversary, and we are concerned that we won’t be able to get all of our papers in order. I will be sure to tell my wife that we won’t have to worry if we print them off!